Fall Jackets & Coats || Get your warddrobe ready for autumn with me ? I hope you’re as ready for fall season as me!? ? I’m always super excited for season change because that means you have an excuse to buy new stuff ?. On that account, I wanted to share some fall jackets and coats with you cause let’s face it – a cool fall jacket is what makes the whole knit & jeans look special ? 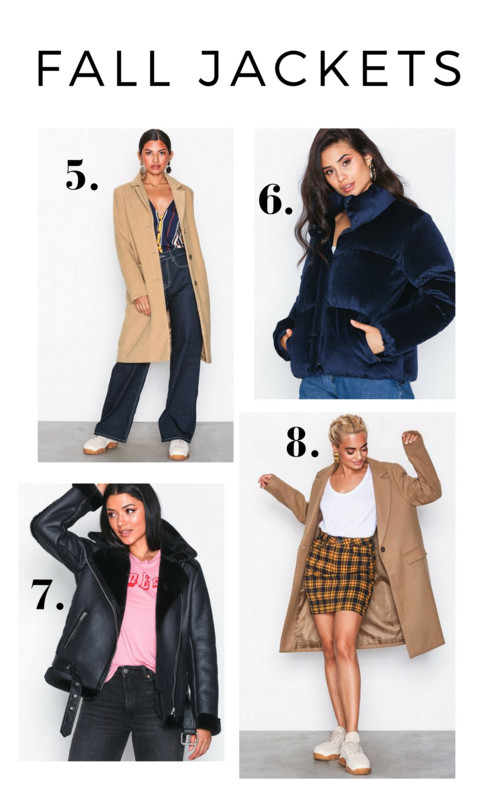 I browsed ASOS for a while and picked out 8 fall jackets to share with you guys. I like them all but #1 has my heart ?. 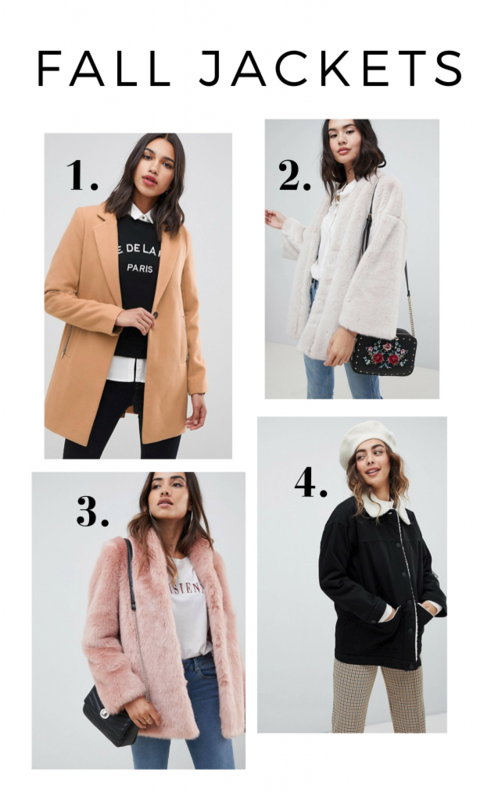 Which of these fall jackets is your favourite? That’s it already from me today, if you enjoy these types of posts or have other ideas or thoughts to share, let me know HERE ? I’d appreciate your feedback ?.